Many contemporary consumers pay special attention to water they drink every day. The rapidly growing middle class of consumers spends more and more money to buy healthy products. In connection with the problem of overweight, there is growing popularity of water as a low-calorie component of the daily diet. Water is of key importance for creation and maintenance of life on Earth, formation of climate and weather, in the chemical structure of living organisms. It is the most important substance for all living beings on Earth. The daily water consumption per adult is 2–2.5 litres, and the normal functioning of the organism depends on its quality. ZhiVoda is natural drinking water, which can be consumed without restrictions and used for cooking dishes and drinks. 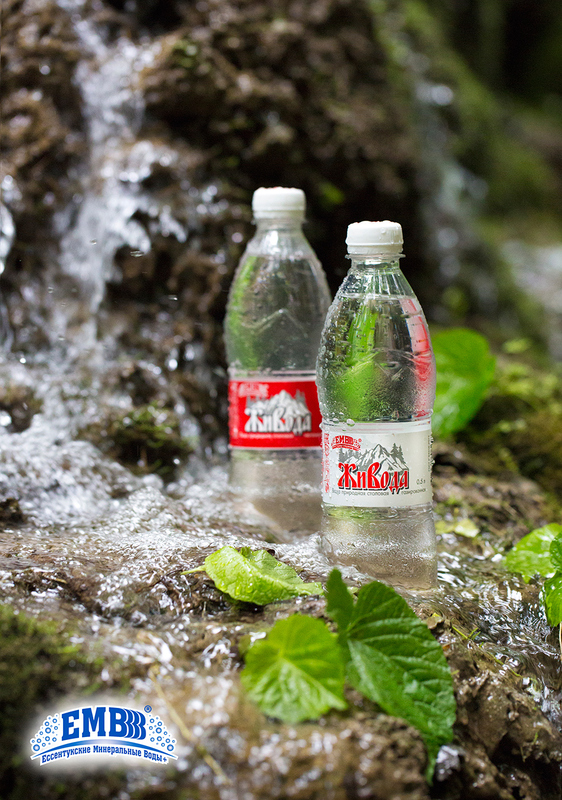 The water from the Yessentuki deposit is bottled under the trade name of ZhiVoda. Cold underground water was withdrawn for the first time in 1985, the well depth is 212 m.
Water from "filter barriers" is usually called "Dead water", because such water changes its chemical composition during filtration and becomes absolutely "useless" for human health. Our ZhiVoda, that means ‘life-giving water’, has balanced content of minerals that must be contained in the daily consumption water. 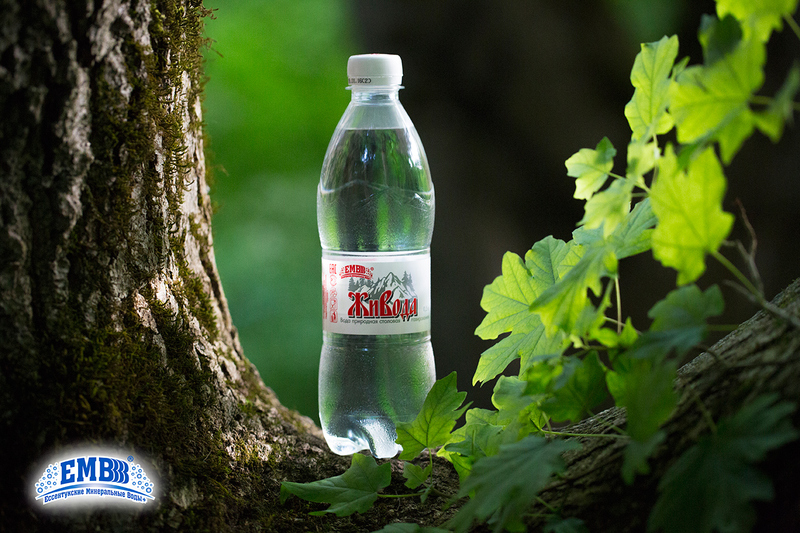 The ZhiVoda’s quality and safety meet the requirements of GOSTR 54316–2011, "Natural mineral potable water. General technical specifications."